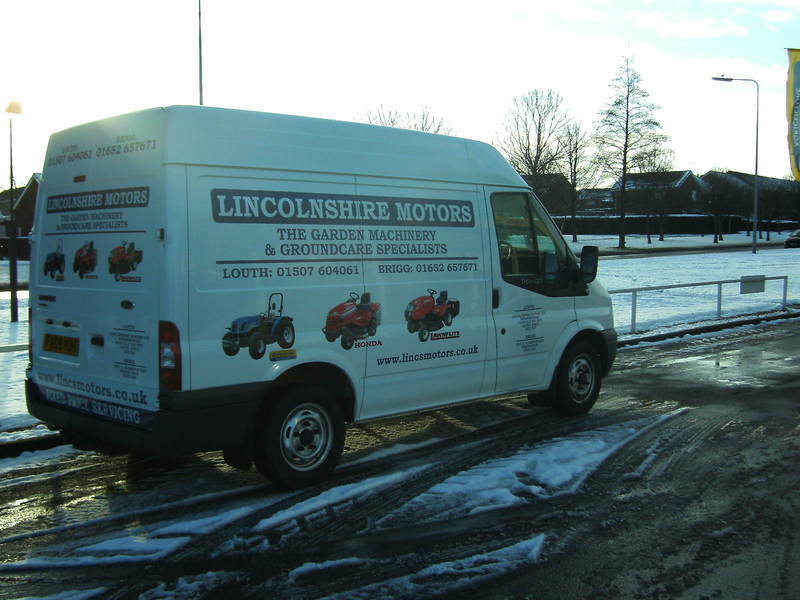 Here at Lincolnshire Motors we can offer a full range of Honda and Lawnflite lawn and garden products, such as ride on mowers, pedestrian mowers, rotavators, hedgers and strimmers. 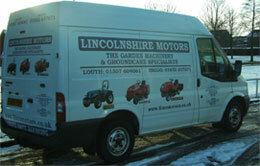 All of our machines are built up and checked over by our skilled staff prior to being delivered to you ready for work. 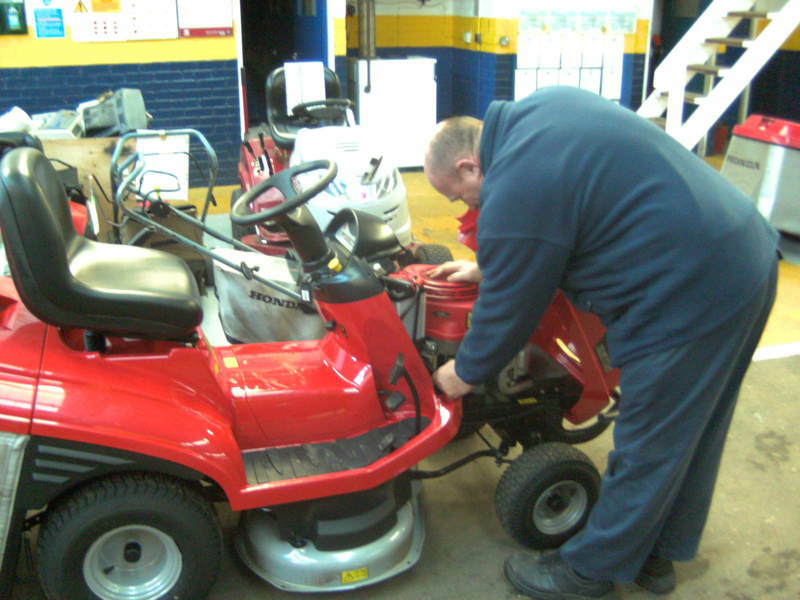 We also permanently discount our machines and as part of our lawncare department we offer a fixed priced servicing programme for all types of mower and implements Honda & Lawnflite (all other makes welcome). For over 50 years the Honda marquee has represented quality, and is universally recognised as a guarantee of performance styling and technical innovation. 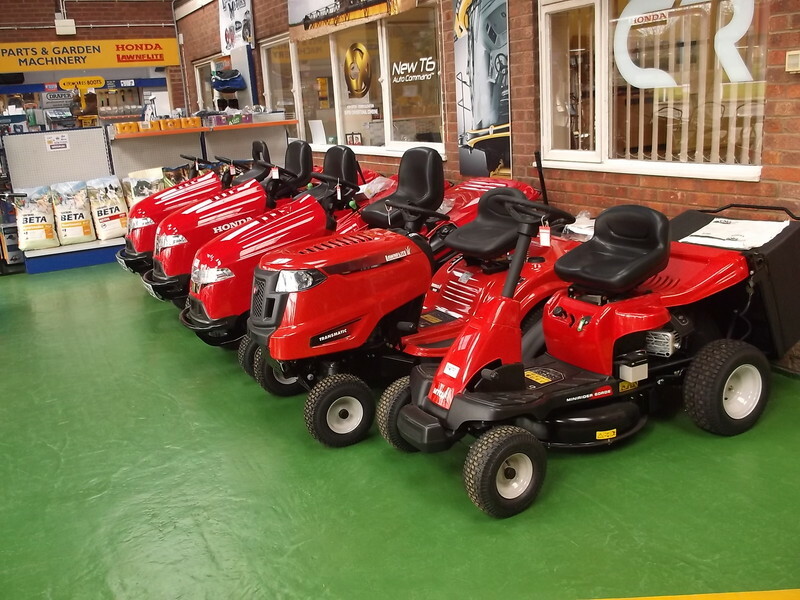 All new machine come with manufacturers guarantee which can be from 3 to 7 year for push mowers depending on model and 5 years on ride on mowers. 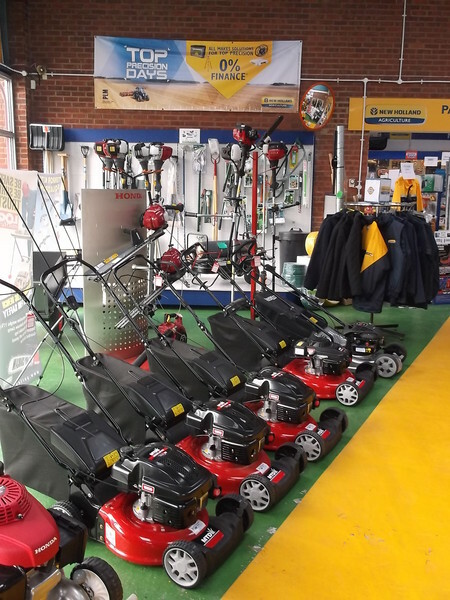 Lawnflite has established itself as one of the market leaders in garden machinery, and you can be assured that when you purchase a Lawnflite you're getting a machine that is simple to use but powerful enough to perform the toughest tasks. 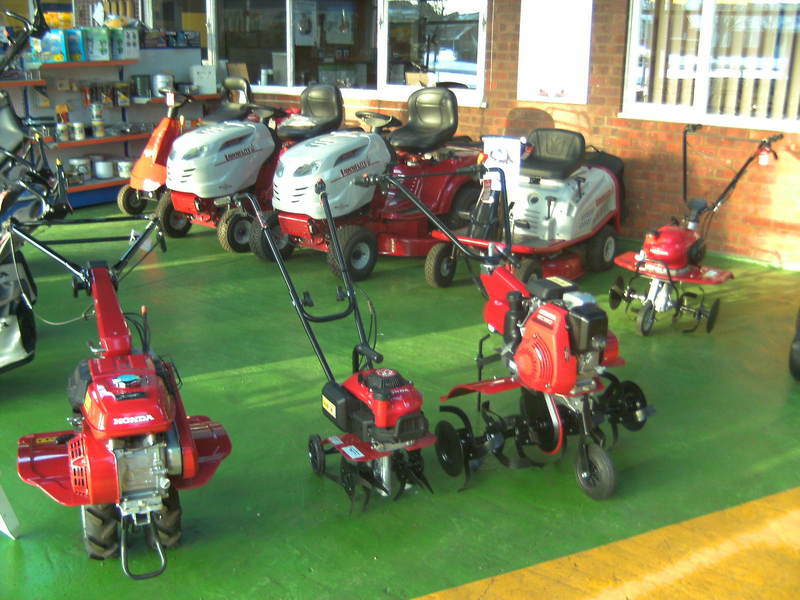 All our Lawnflite products come with at least a years manufacturers guarantee.